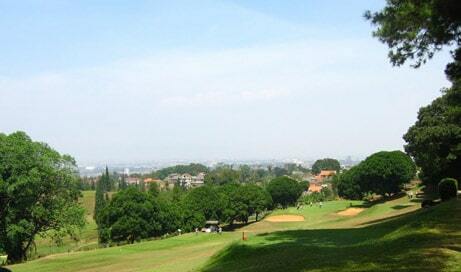 One of the oldest courses in Surabaya is Ahmad Yani Golf Club. 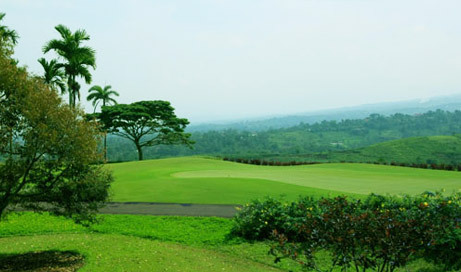 The golf course is situated near the toll road and next to Patra Surabaya Hilton Worldwide. The golf course started in 1989 and is a traditional golf course with tree-lined narrow fairways. The course is designed following the shapes of the hilly landscape. This course is a good course and enjoyable for golfers who like traditional European/English design. Have you played golf at the Ahmad Yani Golf Club and took some nice photos that you would like to share with other golfers? Send them to us and we may upload them here. Thank you in advance!